Apologies for the slacking that has occurred recently – a freelance project has been taking up a lot of my time and when I’m not working the weather has just been too damn lovely to stay inside and blog! 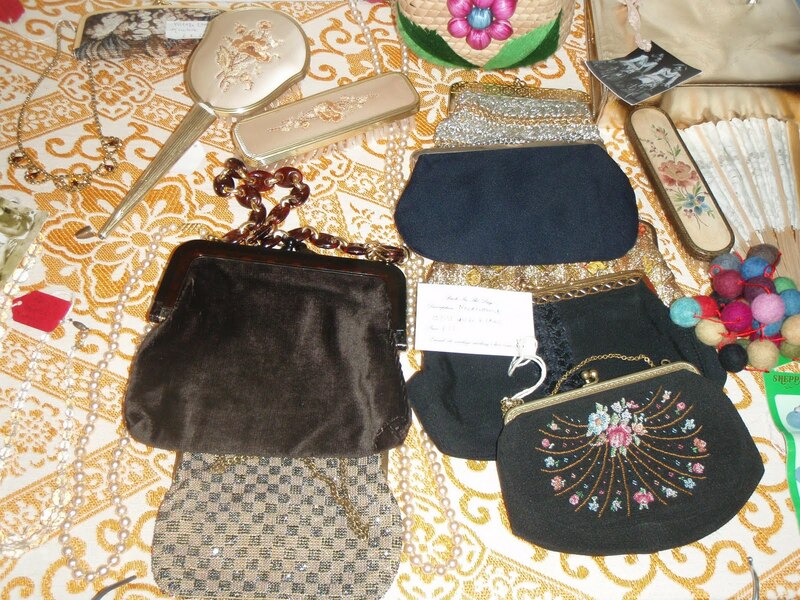 I thought it was about time that I showed off the treasures I found at last weekend’s Freakin’ Fashion Fair Yeah, using the gorgeous afternoon sunlight as a backdrop. 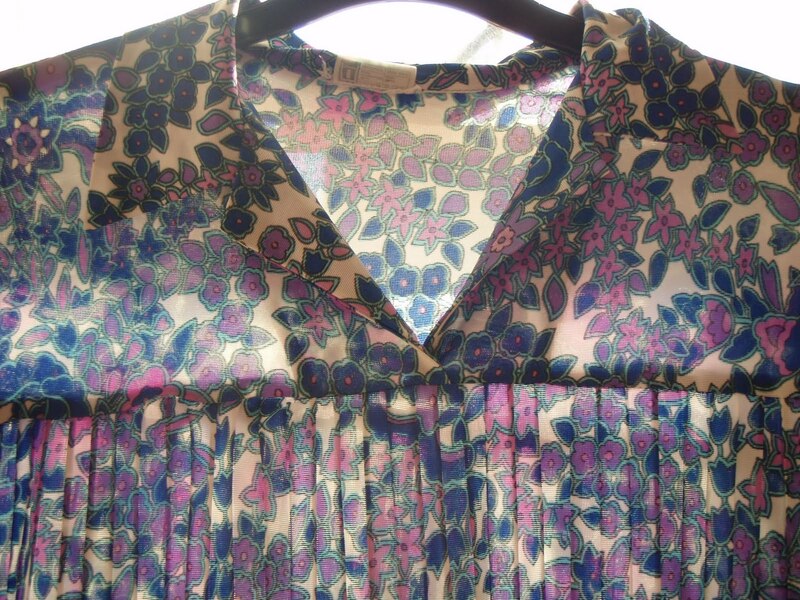 First up is the fantastically kitsch print dress which I think, if the polyester count is anything to go by, is from the 70s. It has a couple of stains and a funky smell to it but is looking much better after a gentle wash.
At present the length is down to my calves, making me look like a midget so I’m planning on chopping off a few inches and using the cut-off as a headband. 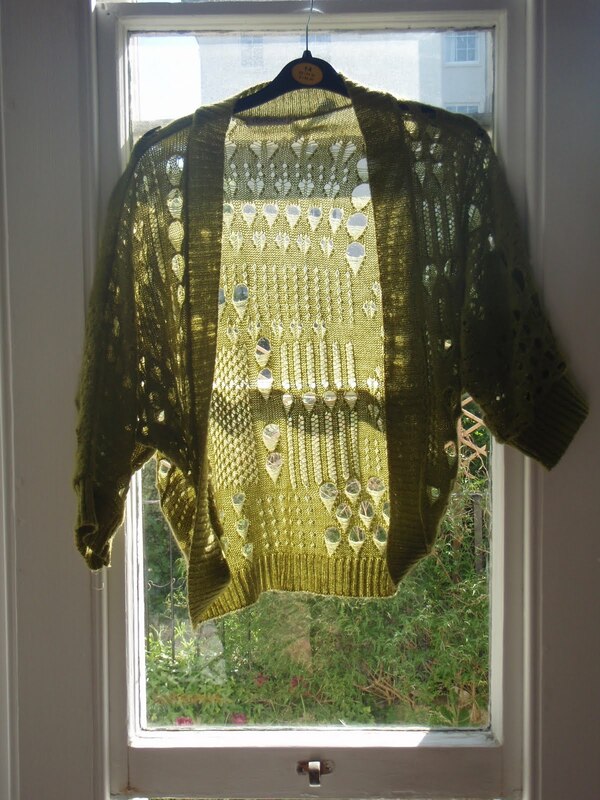 Next up is this green woolen shrug from Topshop. 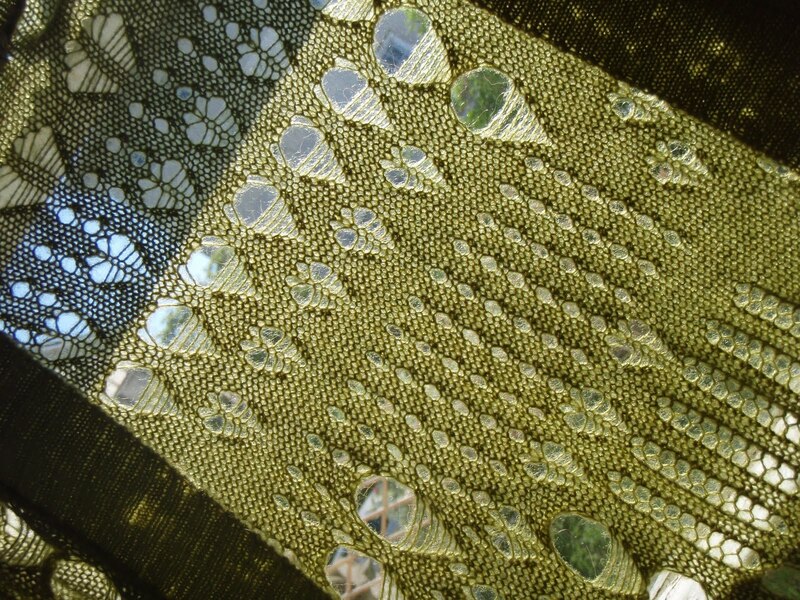 This kind of shape isn’t normally my thing but I was drawn to the colour and the random lace patterns, which look rather similar to my own haphazard knitting samples from my time at university. 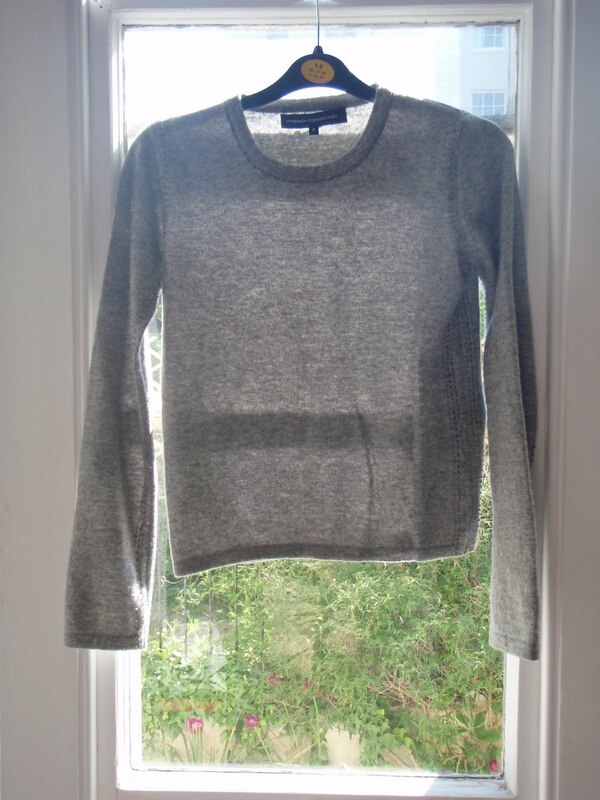 The jury is still out on this grey wool round neck jumper from French Connection. 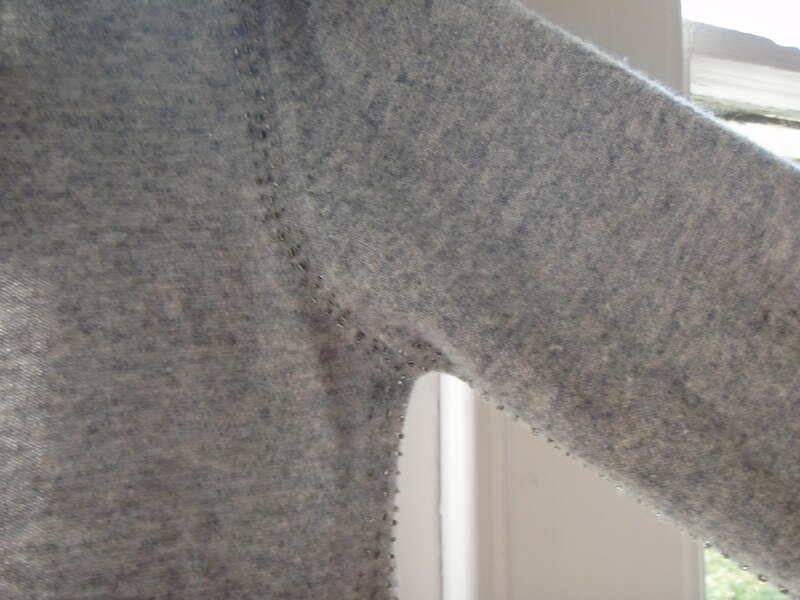 There is beading around the neckline and seams which I don’t particularly like but it does fit well and is the perfect shade of grey. What a weekend – yesterday I not only scored some bargains at the Freakin’ Fashion Fair Yeah, but also found a wedding dress the same day (though not at the same event). More on the dress later but here are a few snaps taken from the fair. Bunting makes everything better. Fact. My friend Amy B found a lovely cream dress, originally from Urban Outfitters, for £6 and an awesome vintage white bag for a fiver. A little rough a round the edges, the bag redeemed itself by having lots of little compartments and pockets, perfect for all the highly necessary items us girls carry around with us on a daily basis. I found some fantastic pieces in the Clothes Swap upstairs, exchanging a vintage blouse, Primark dress and handkerchief skirt for a grey French Connection round neck jumper, a dusty green knit cardie from Topshop and a fantastic vintage polyester floral dress. 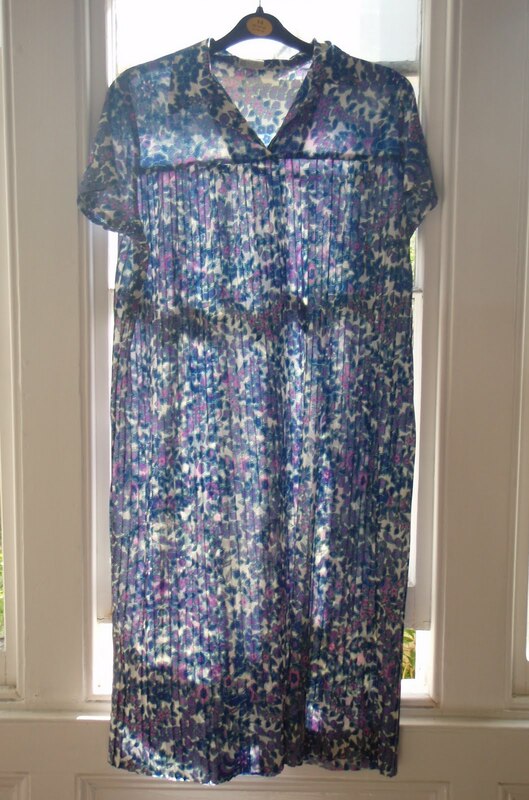 The floral pattern is a tiny cluster of purple and blue cornflowers repeated all over the dress. There are pleats running from an empire line. At present it is too long and in need of a wash but after I’ve taken some Persil and a pair of scissors to it I’ll post some pictures. 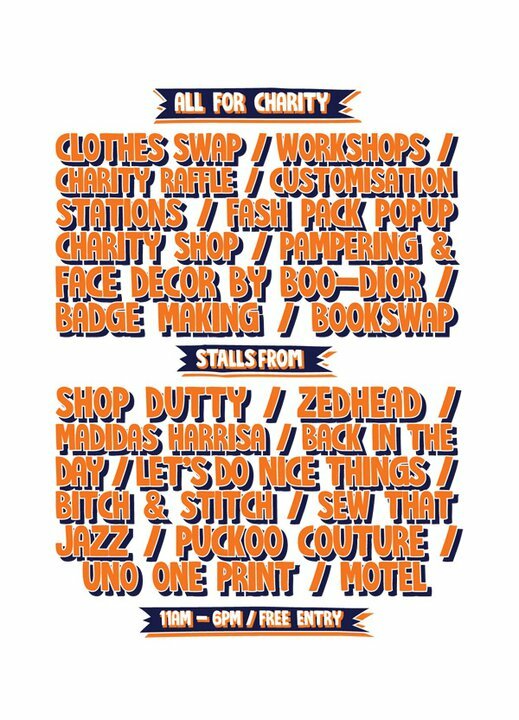 These graphics kind of say everything that needs to be said but let me just add that The Freakin’ Fashion Fair Yeah is going to be a fantastic event for a fantastic cause. 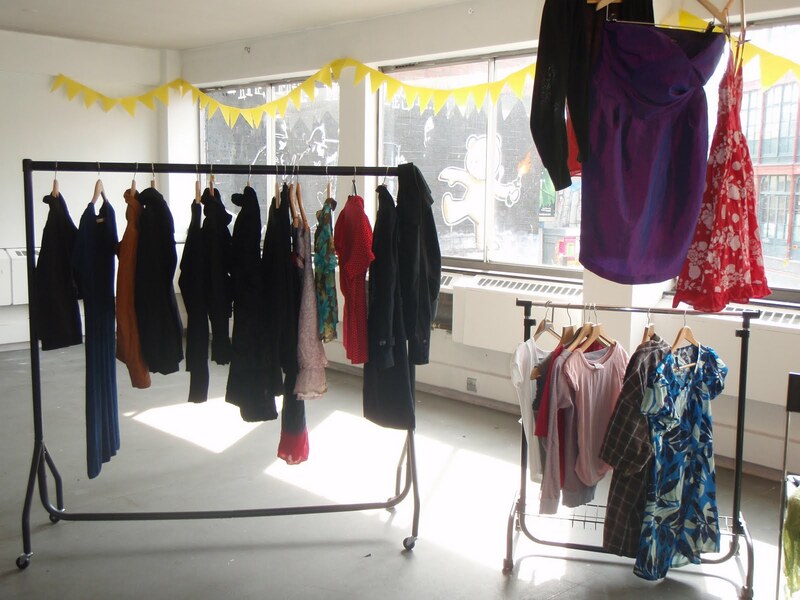 The Malawi Education Project has already benefited from a previous Fash Pack event back in December and although the event is free, all donations will go towards this charity. 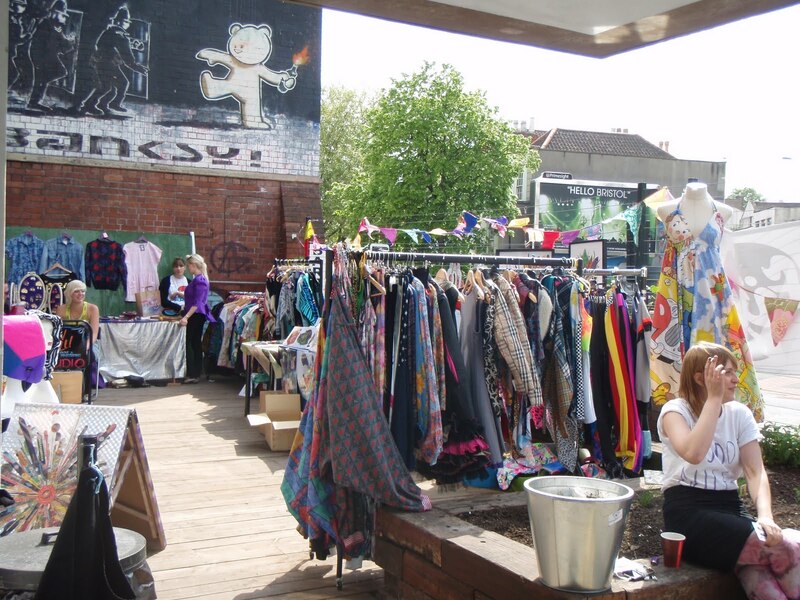 Independent fashion gets a well deserved shout out and if whether you’re interested in supporting local designers, charity projects or just fancy buying a new outfit – head down to Hamilton House this Saturday. 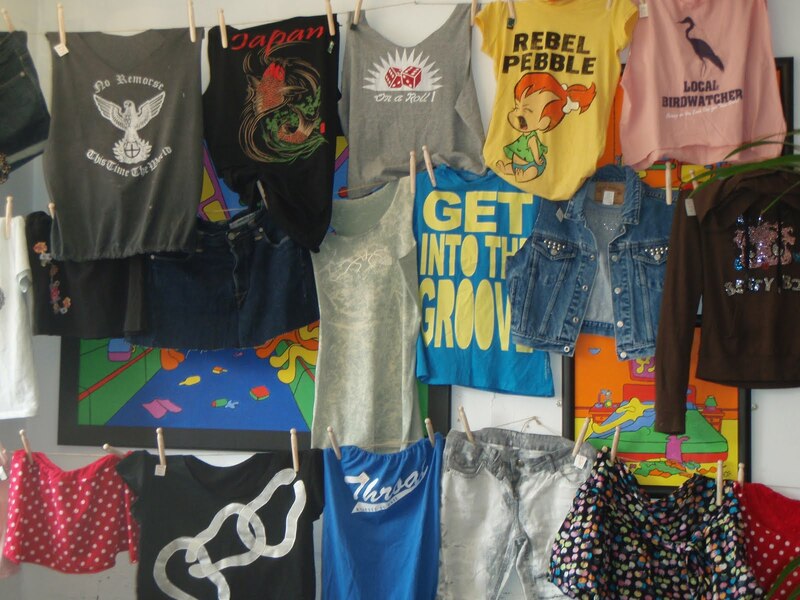 Doors are open from 11am till 6pm so get down there with old clothes you want to swap or breathe new life into, chill out with a cuppa and get your freak on. For more information from the Facebook page click here. I love, love, love the charity shops of Bristol but of course there are always hits and misses wherever you look. I’ve often overlooked the small St Peters Hospice on Gloucester Road, as it is only a few doors down from the huge Marie Curie store, which is always full of treasures for the home. But on Friday I wandered past and thought I’d just have a peek. 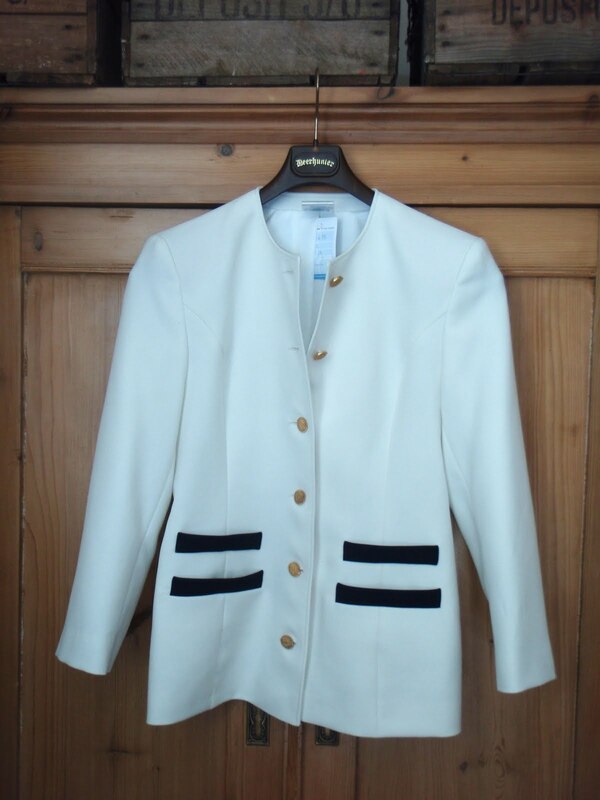 Straight away I clapped eyes on this gorgeous creamy white blazer, below. Nautical double pockets with a navy trim, perfect gold buttons and a decent fit, for the price of £6 I couldn’t resist! Nautical is what i consider a ‘safe’ trend in that most people can pull it off, and I always look forward to spring when I can dust off the navy jacket and striped Breton tees. This blazer will complement the look perfectly and has quelled my desire for yet another boyfriend blazer. So, that was the hit, but what about the miss? 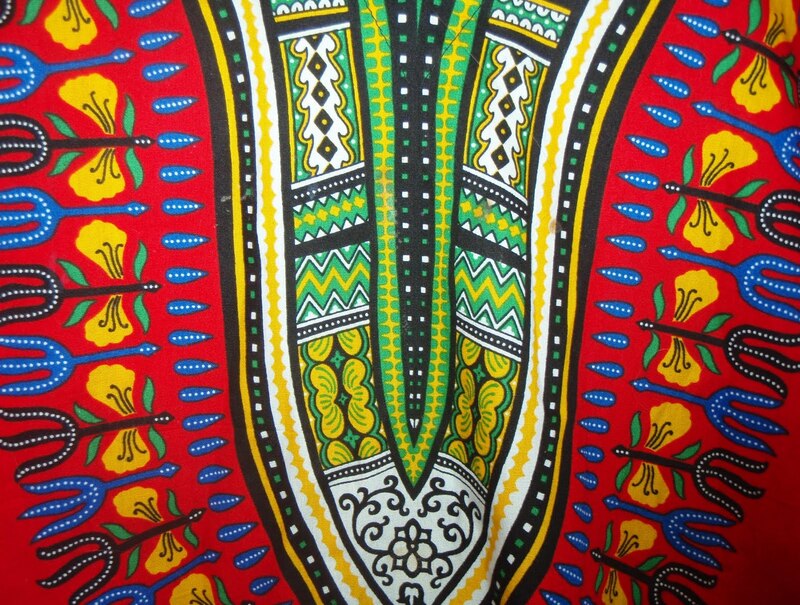 Well that would be this African print tunic, below. I can’t even tell you why I like it as it is not normally my thing at all, but I was drawn like a moth to the flame when i saw it. The shop assistant looked slightly concerned when I said I wanted to try on both items, so i quickly pointed out that it would not be in one go! 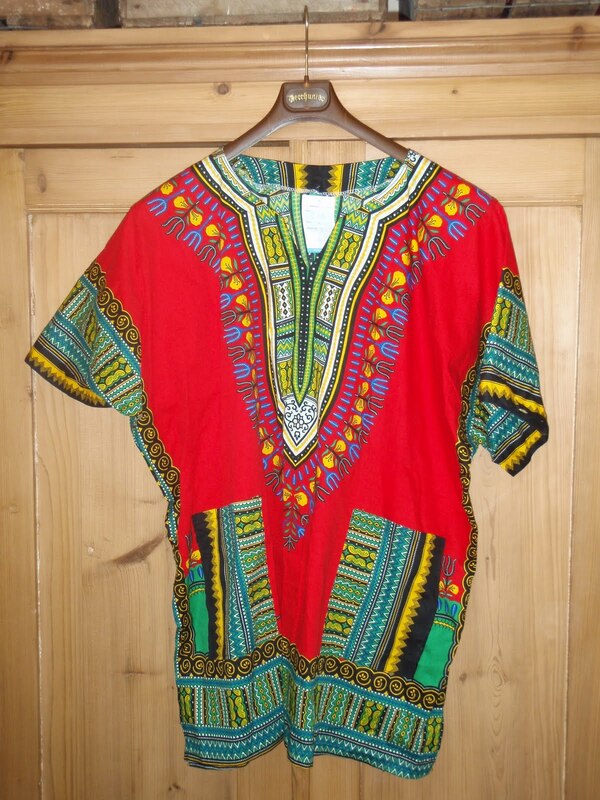 The tunic is extra large so the plan is to team it with a thin platted brown belt and some slouchy brown boots for a perfect festival cover-up. 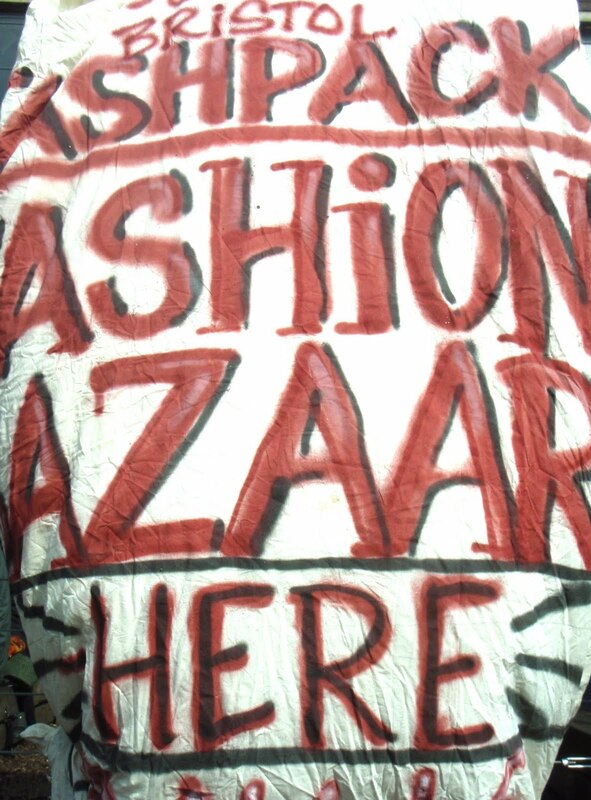 These two items couldn’t be more different but that is just the way my wardrobe is – full of contradictions. 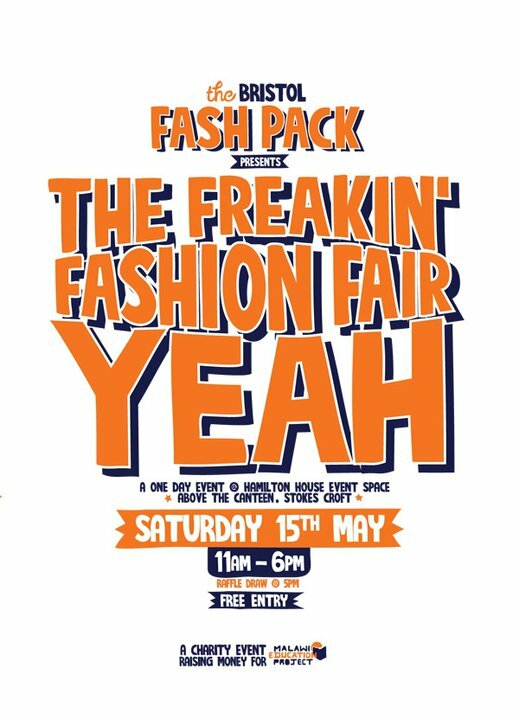 On Saturday 15th May Bristol’s fashionable forces will once again be joining together for another Fash Pack event. The last time these ladies put on an event I was out of the country so I’m looking forward to The Freakin’ Fashion Fair Yeah, their second shindig which once again is all in the name of charity. 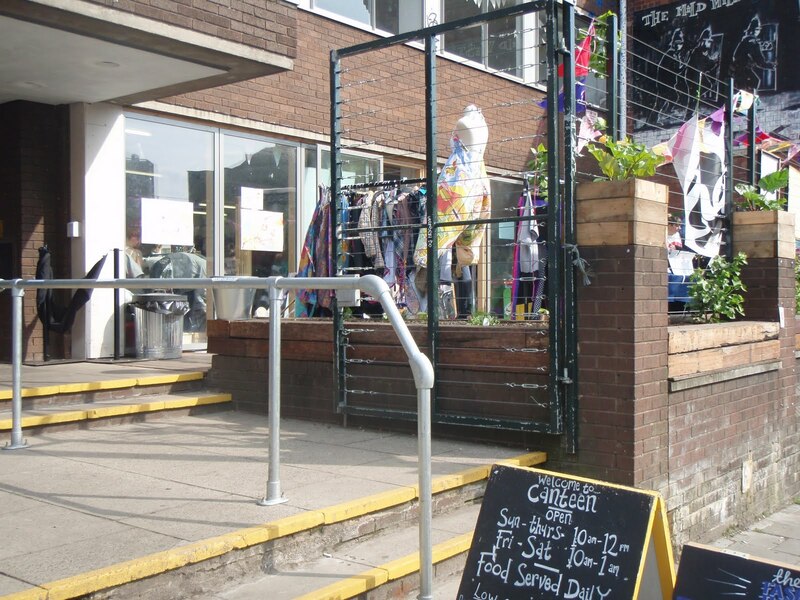 Hamilton House is their venue of choice and activities include *large inhale of breath* badge making, book swapping, face painting, charity shopping, tea drinking, cake eating and a one-stop customisation spot – all for free!